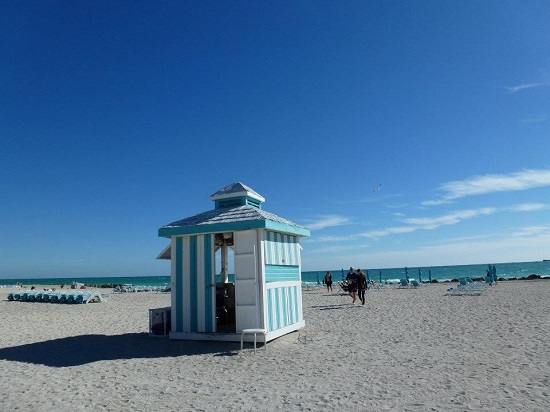 When you think of Miami your mind may wander to white sand beaches, glitzy nightlife and ‘Ocean Drive’ as sung by The Lighthouse People. Take a closer look, however, and you’ll find arts and culture in Miami that can add a totally different perspective to your visit. At the other end of the arts spectrum is the cutting-edge contemporary street art found on the Wynwood Walls. What was once a run-down warehouse district is now the largest outdoor graffiti gallery in the USA. (The Wynwood Art District extends from North Miami Avenue to I95 and runs from 10th to 36th Street.) 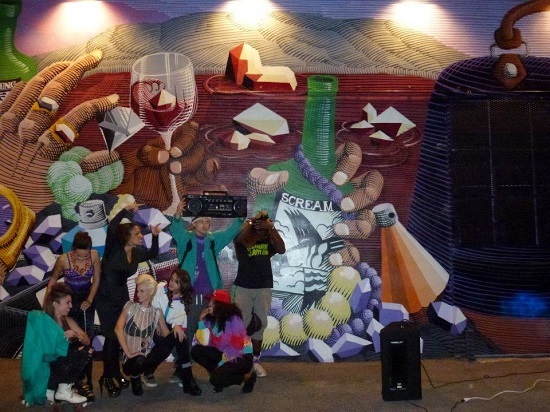 Street artists from around the world gather to leave their mark in this celebration of street art and every second Saturday the public are invited to appreciate it for free. During the Second Saturday ‘Art Walk’ local galleries open their doors, the streets are filled with live music and food trucks, and visitors and local wander the district soaking it all in. Miami does museums too! One of its best is the world-famous Wolfsonian Museum, located in the heart of the Arts Deco District, which features a fascinating collection of objects from the modern era (1885-1945) and focuses on how art and design shape and reflect the human experience. 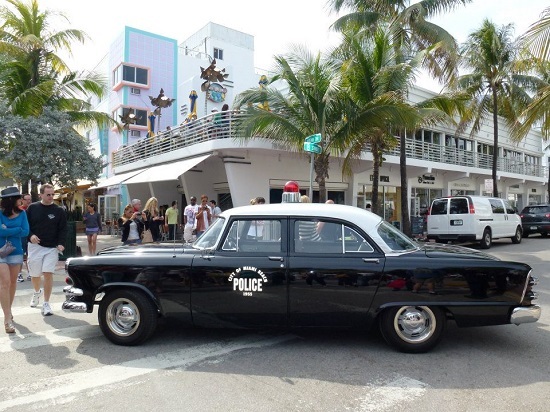 Finally, for insight into the rich cultural heritage of Miami take a visit to Little Havana. The Castro revolution in 1959 saw a huge wave of migration to Miami from Cuba and with them the Cubans bought their cuisine, social activities and cigars! Little Havana offers a little taste of Cuba (and you must sample the very sweet and very strong coffee loved by Cubans whilst there) as well as insight into what makes Miami the melting-pot of cultures it is today. 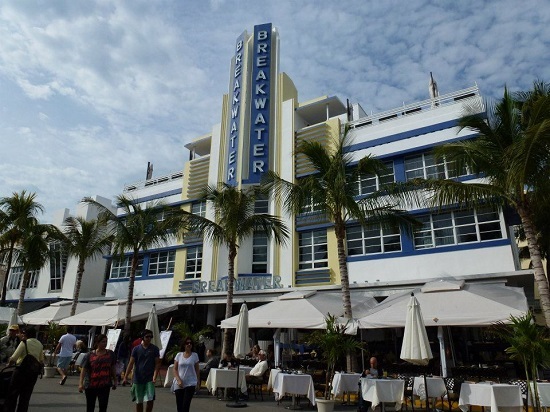 Art deco to street art, orchestras to Cuban cuisine, Miami has a wealth of arts and culture as well as a famous beach!